INDIANAPOLIS – The Indiana Football Coaches Association issued its All-Region teams, and Region 2 featured a host of area football stars. On the offensive side of the ball, NorthWood had a pair named to the team in Bronson Yoder, the triple threat listed as RB, and center Braden Mikel. Also from the IFN area on offense were Triton lineman Conner Ousley, Warsaw lineman Matthew Shoemaker and Wawasee kicker Brayden Johnson. 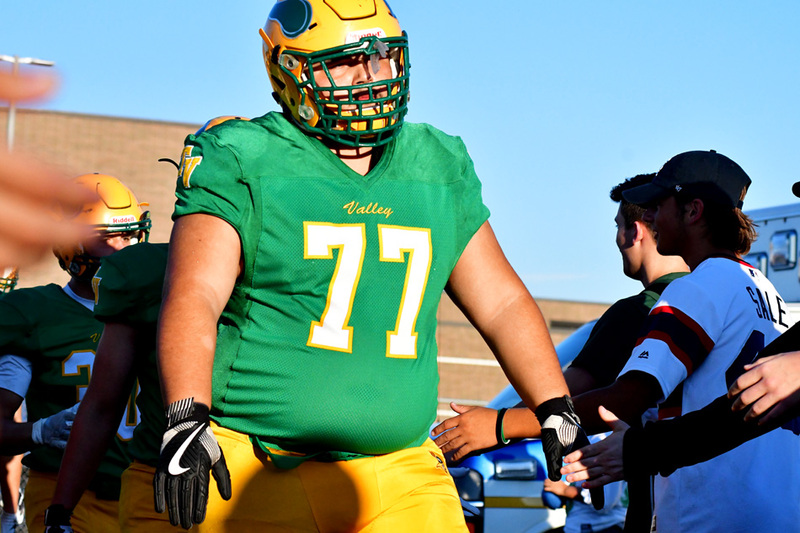 On the defensive side of the ball, interior linemen Jose Rivera of Tippecanoe Valley and John Culbertson of Warsaw, Triton cornerback Tye Orsund and NorthWood linebacker Nic Bontrager all made the list. Rounding out the offensive list for Region 2, which covers north central Indiana, were linemen Amari Curtis of Culver Academy, Ashton Bradley of Penn, tight end Ricky Rocha of Elkhart Central, wide receivers Tre Gray of South Bend Adams and Jalen Jennings of South Bend Riley, Mishawaka quarterback Sam Shively and teammate Chris Harness at running back, Penn running back Ryan Whiteman, and offensive at-large selections of Daveyon Sandford of Goshen and Blake Reed of Plymouth. The defensive selections also included defensive linemen Reece Lueking of Northridge, Cameron Lain of Concord and Tyler Norment of Jimtown, linebackers Jacob Wunder of Bremen, CJ Fisher of Mishawaka and Jacob Tuttle of New Prairie, South Bend Washington cornerback Devonta Hall, free safeties Michael Gibson of Mishawaka Marian and Jared Prater of Knox, punter Pat Oliva of South Bend St. Joe and at-large selection Emmett King of Culver Academy. Mishawaka’s Sam Long was chosen as the manager and the coaches are head coach Craig Koehler of Concord and Kyle Shaw of Mishawaka.